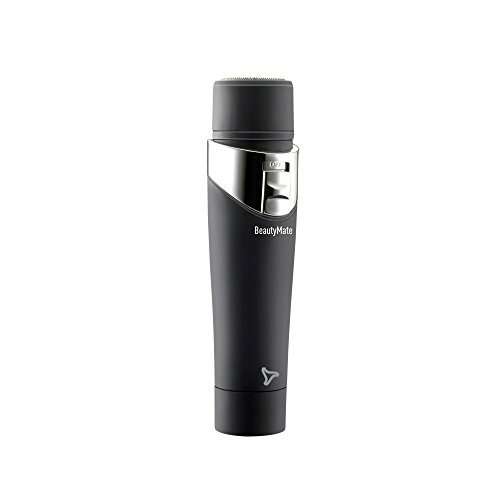 Reusable Menstrual Silky Cup is an ideal menstrual aid for all kinds of sports, travelling, swimming, cycling, diving, trekking, caving, dancing, climbing or common daily usage. 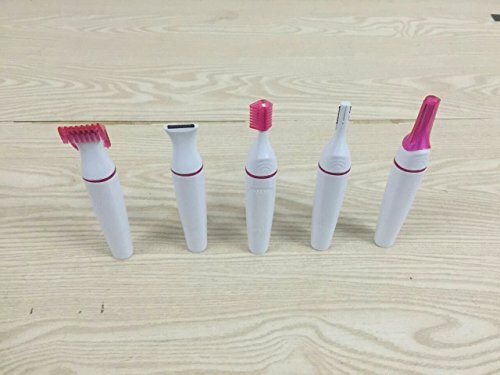 Menstrual cups have been in use for more than 80 years, Silky Cup Life Expectancy: upto 10 years, if maintained correctly, 12 hours leak free protection, Comfortable, clean, and easy to use, Reusable feminine hygiene product, Material: Silky Cup is made from Thermoplastic Elastomer 100% medical grade material. 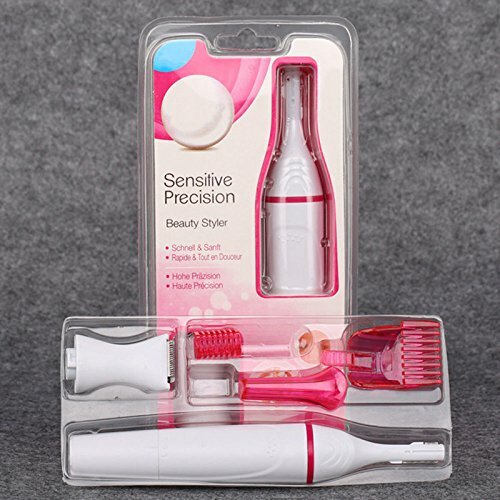 You cannot feel the Silky Cup while you are wearing it, Silky Cup can be worn overnight, Silky Cup is comfortable and does not cause irritation or dryness, Silky Cup is non-allergenic and non-toxic, Silky Cup is easy to insert and remove and is ideal for women of all shapes and sizes, The most modern and intimate hygiene product for girls and women, Silky Cup offers up to 12 hours of hassle-free day and night menstrual care, Silky Cup has no wings or strings, It leaves no residual fibers. 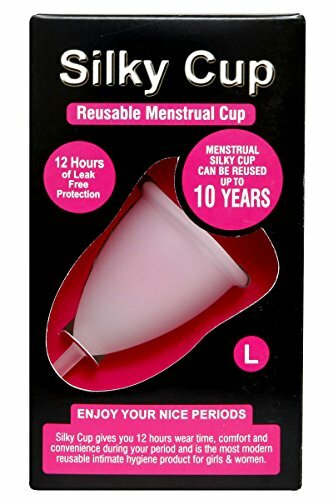 Silky Cup is the safest menstrual cup in India for feminine hygiene; Silky Cup has proven its quality & durability on all tests. 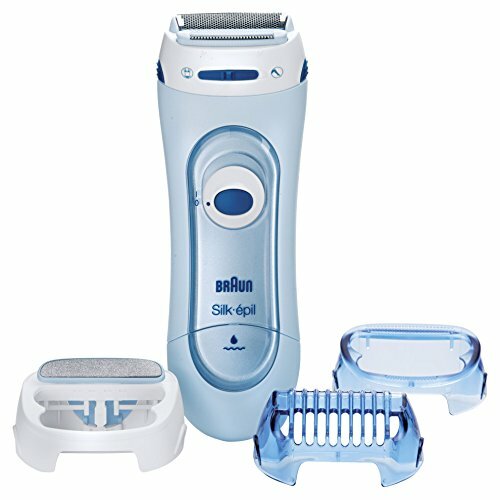 Silky Cup is tested according to ISO 10993-5 (Cytotoxicity), ISO 10993-10 (Mucosal Irritation), ISO 10993-10 (Sensitization), USP "CLASS VI" Tests Acute Systemic Toxicity, Intracutaneous Irritation and Intramuscular Implantation. 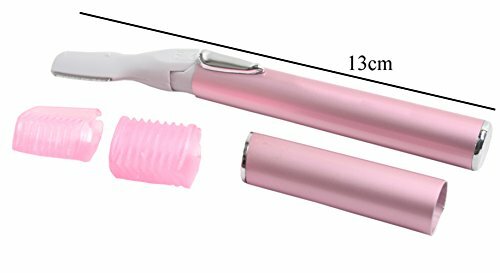 Repeated bending strain & flexing for crack growth test upto 1,50,000 cycles has been done for Silky Cup, It is time to try a Silky Cup. 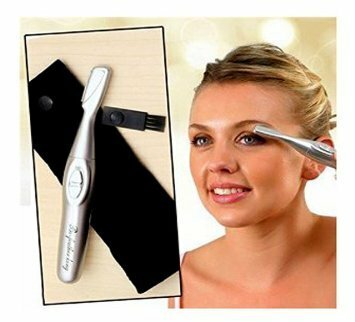 With a eyebrow comb to comb your eyebrow The blade can be replaced by another one. 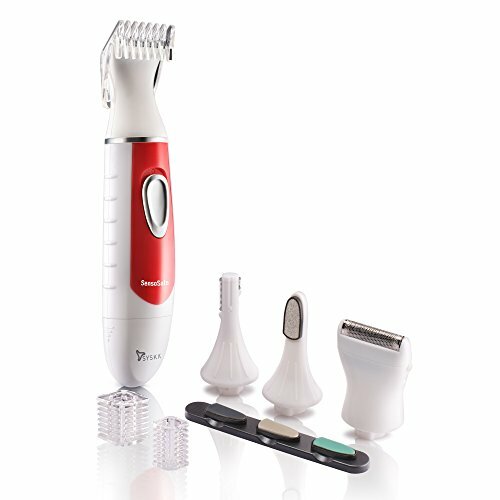 A blade replacement is not included here. 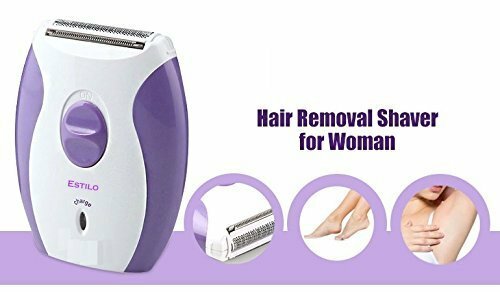 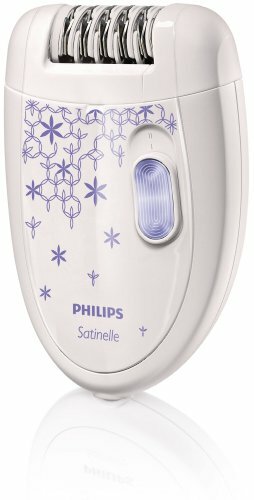 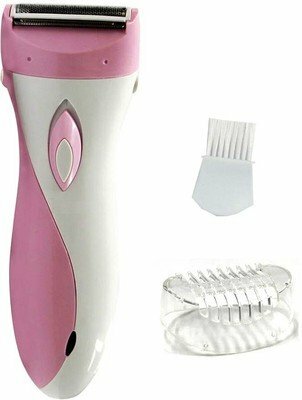 Remove Unwanted hair from legs, face, underarms, bikini and other sensitive areas. 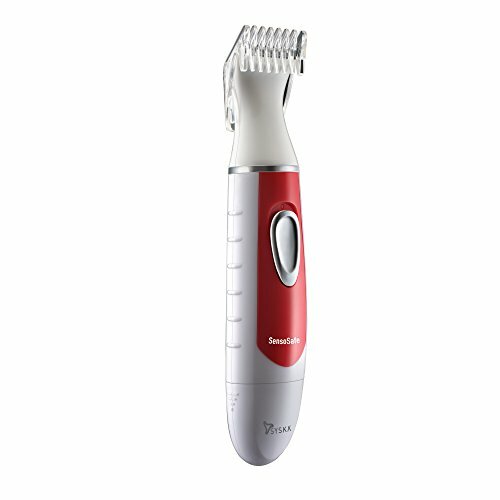 As its cutting blades don't touch the skin, there is no fear of cuts, Condition Note : No Returns For Hygiene Product. 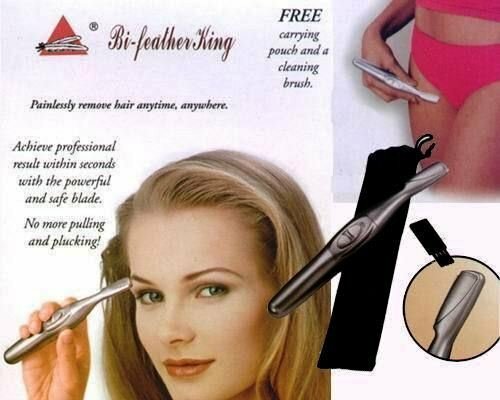 Dont loose this opportunity it flatters the tummy. 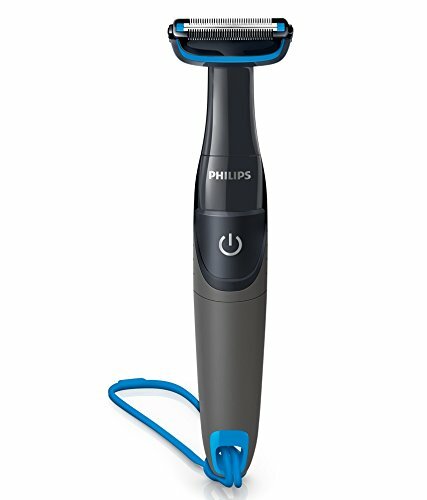 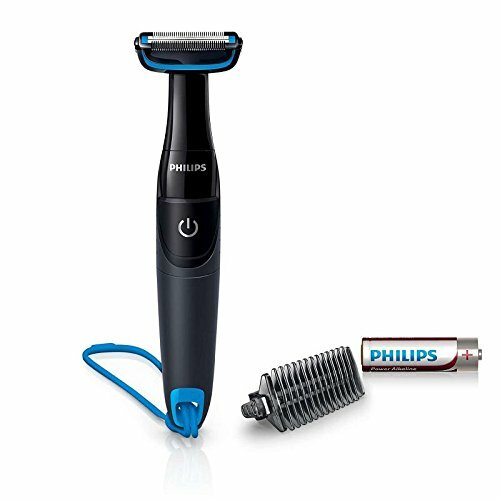 Shaving head for a quick and easy on-the-go shave. 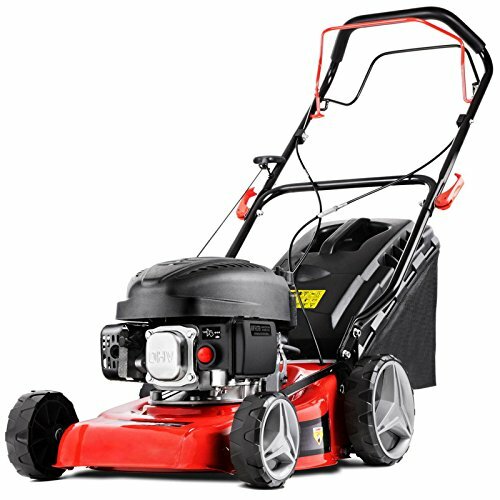 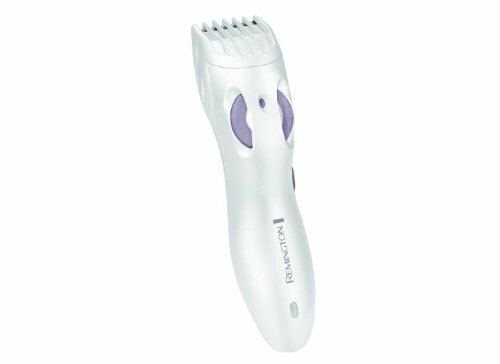 Stainless steel blade for delicate unwanted hail trimming. 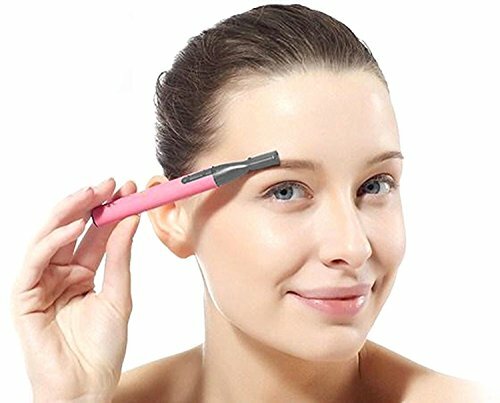 Pen style design for easy operation. 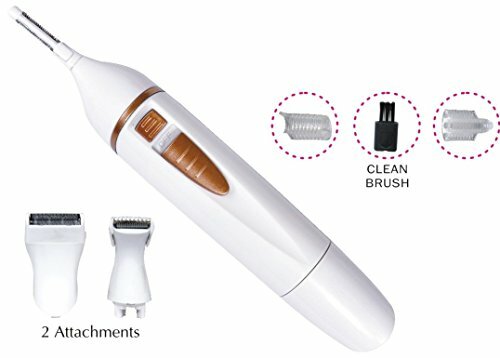 Dry AAA battery operated ( included ). 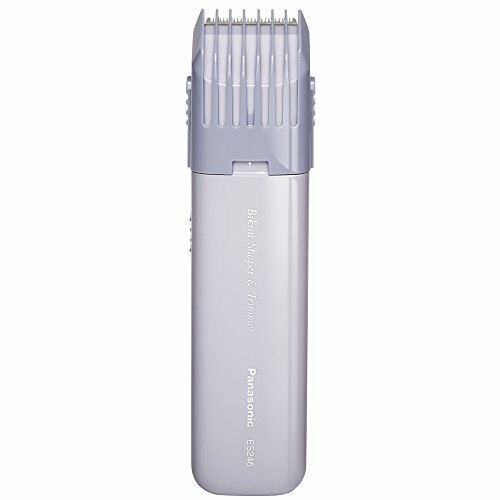 One guide comb for two different cutting length. 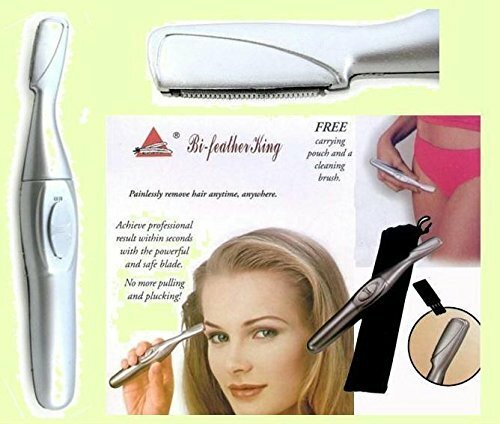 click on offer The Right Choice - Best & Rigorous Quality Tested - Only when you BUY FROM suplexmall36 Direct other seller is fraud be careful. 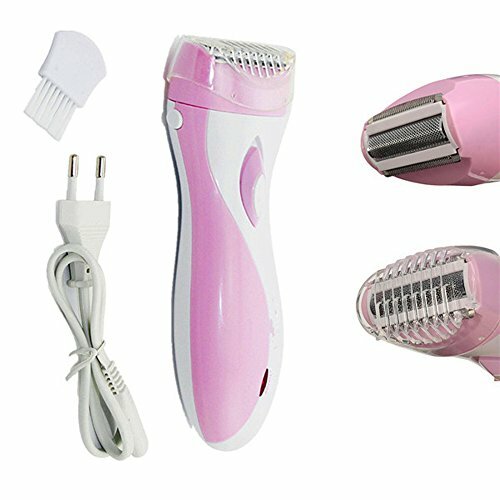 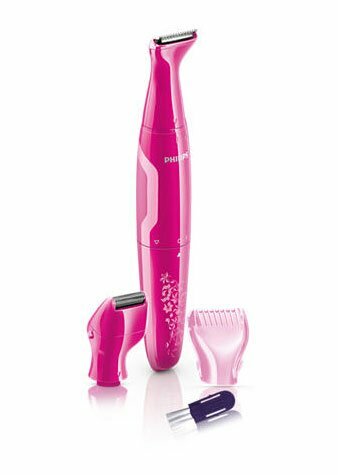 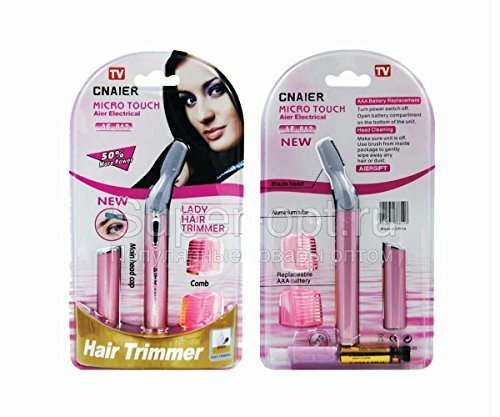 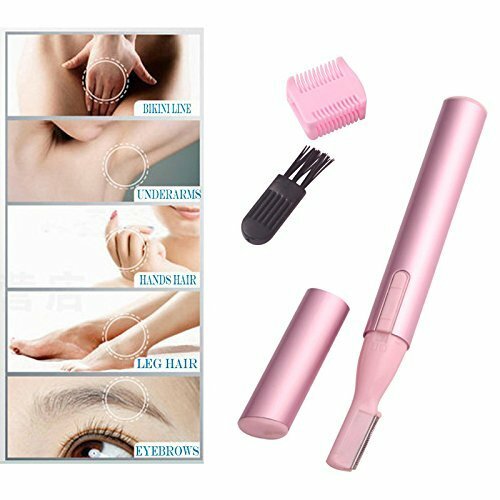 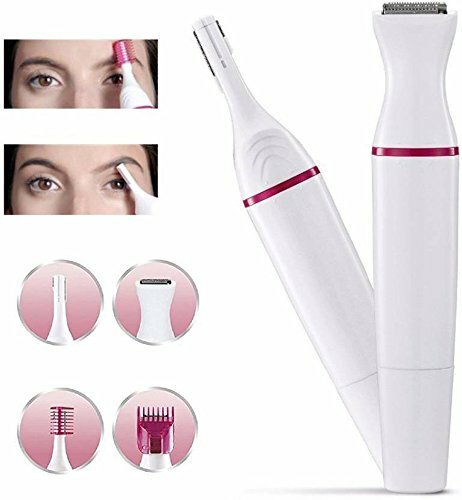 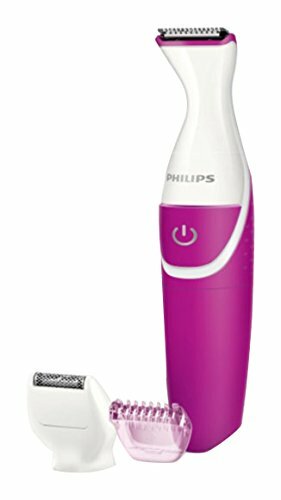 100% brand new and high quality pen-shaped electric Hair Eyebrow Trimmer Micro-trim Groomer. 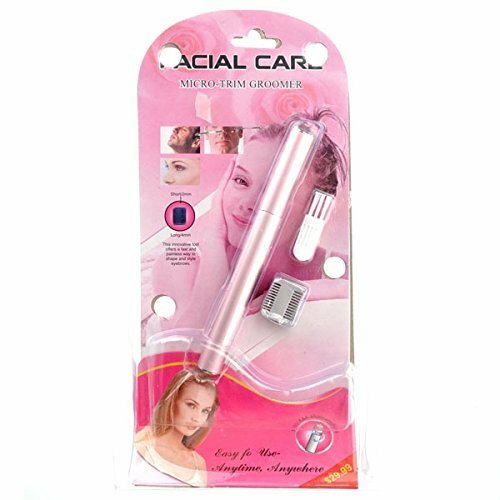 Suitable for eyebrows, face underarm or anywhere besides bikini parts. 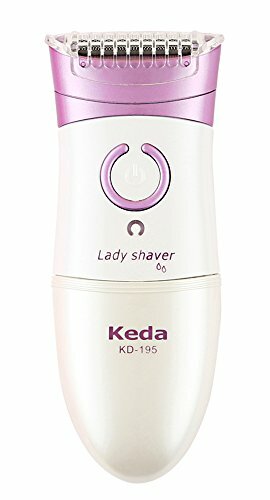 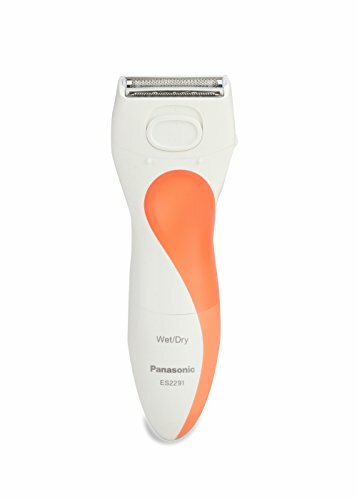 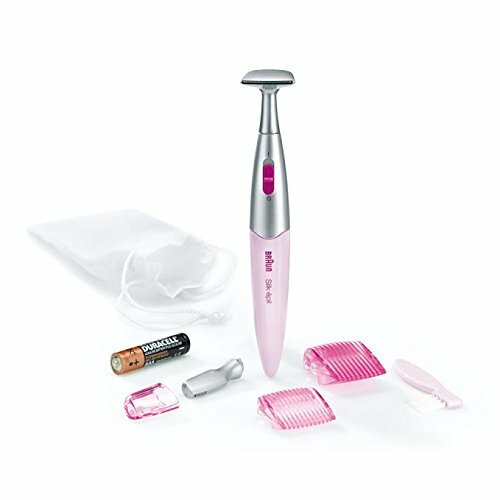 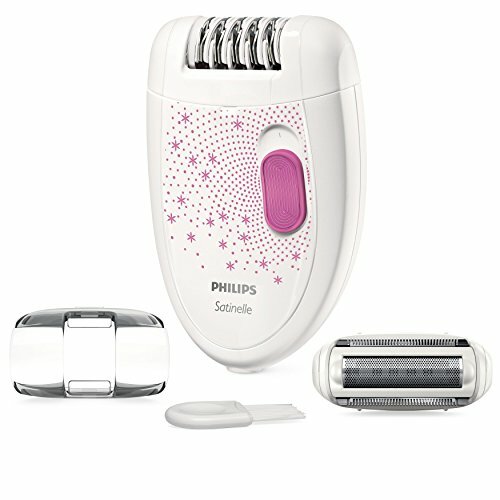 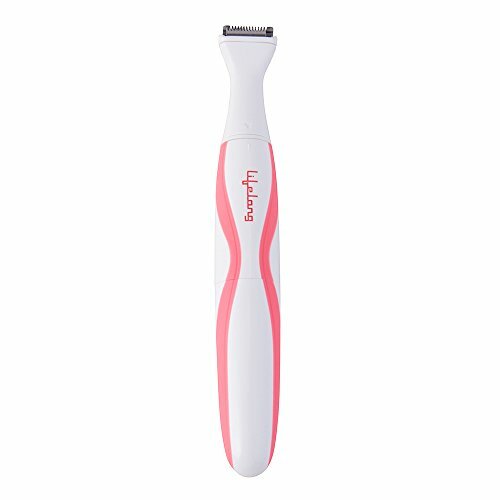 Brand New Electric lady shaver eyebrow shaper/eyebrow razor. 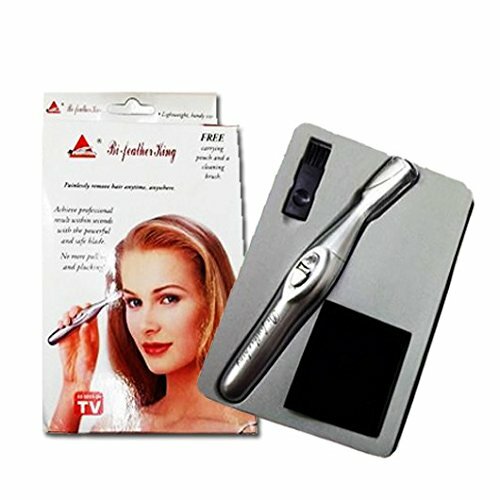 This product safety, practical, and delicate portable, dispense with one pull with eyebrow clamp. 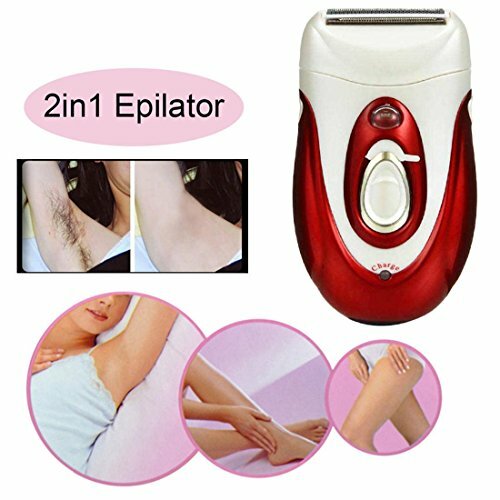 Perfect way to remove unwanted hair quickly and easily. 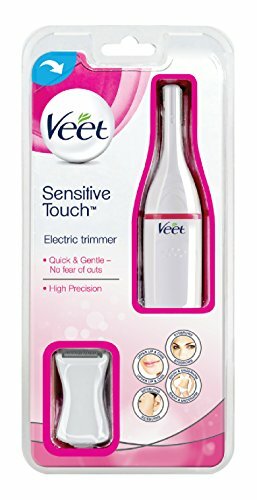 Can help you easily clip brow, facial hair, ears, and arms, legs and tiny redundant hair. 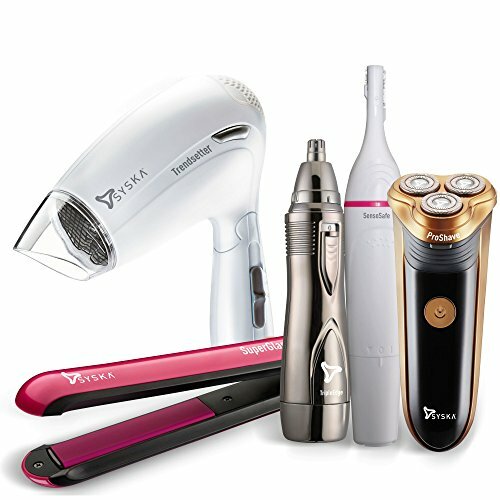 One Month Vendor warranty against manufacturing defects.